Have you noticed, Google Search option is not showing up results or it just say "No results"?. Slightly annoying isn't it. 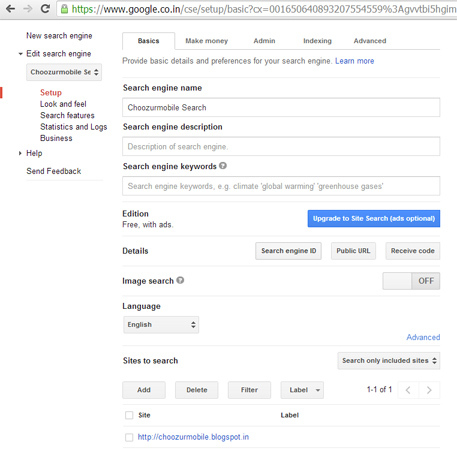 With Google CSE custom search widget, you can get accurate search results with the option to choose them on your website, other selected websites or even on the web. 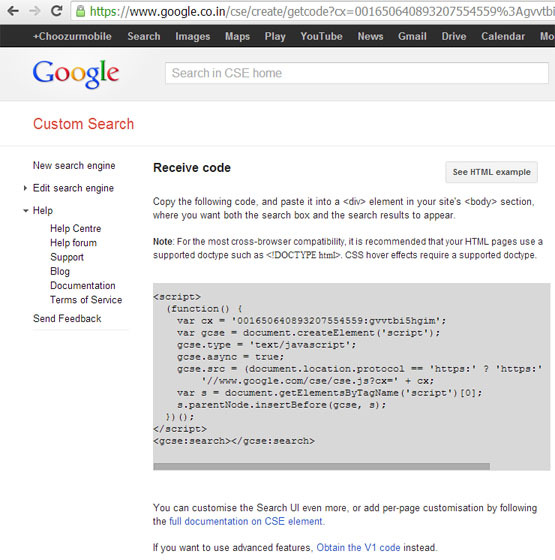 Google CSE is developer site where you can fully customize your Google Search bar as per your choice. 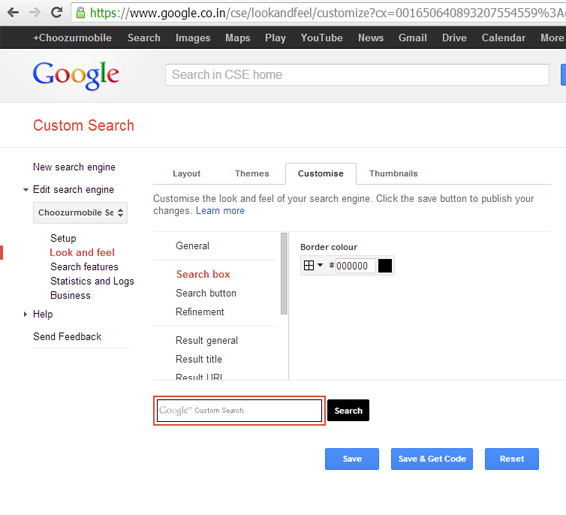 To use Google CSE widgets one must have Google account. 3. 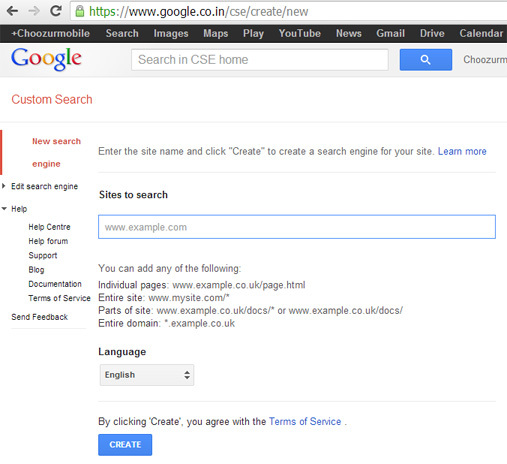 Select Language and click "Create"
In the Basic Setup, you will get options to name your search, sites to include and other basic info. 4. In Look and feel option you can modify your search bar for colors and borders. Your blog is now ready to show fully customized results. You can even use other features such as Statistics, Search Features and Business.